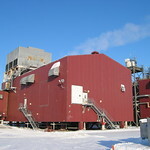 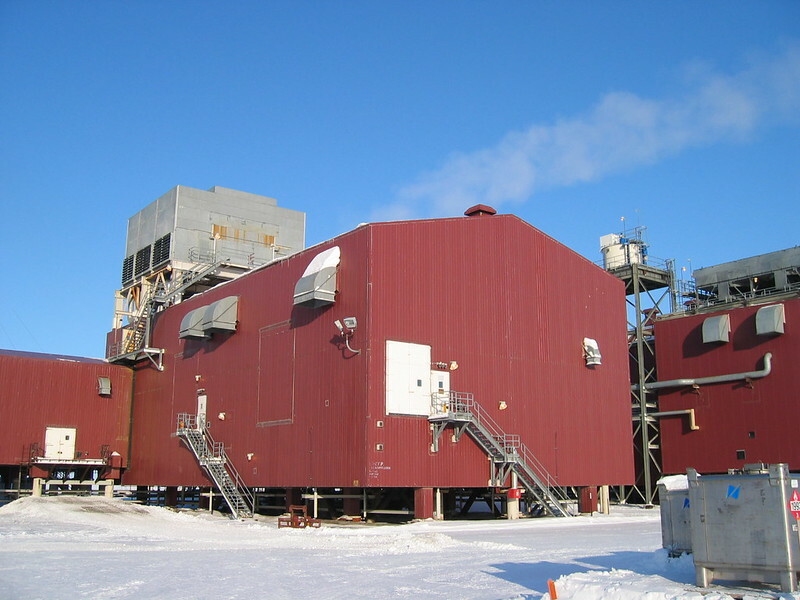 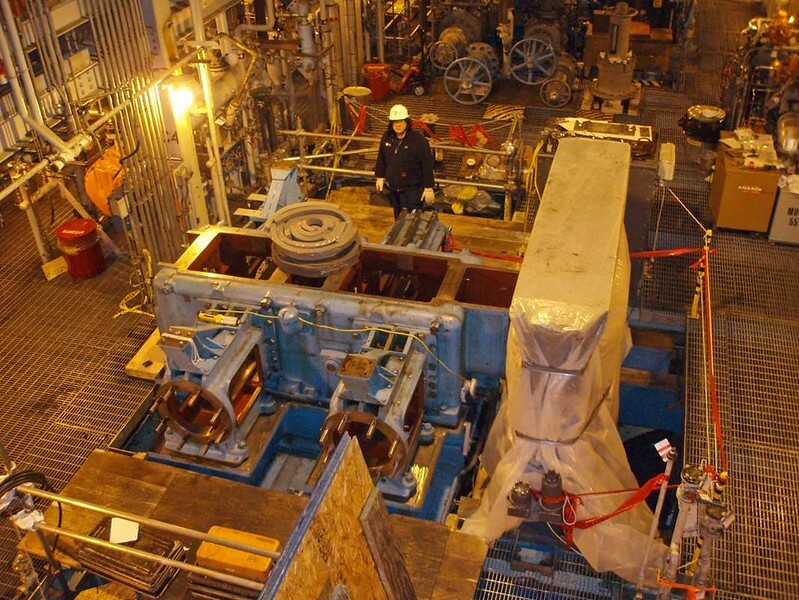 Mark’s involvement with this large North Slope Gas Compression facility spanned 10 years, during which sources of excess machine vibration were systematically identified and mitigated, beginning with a seasonal global foundation resonance. 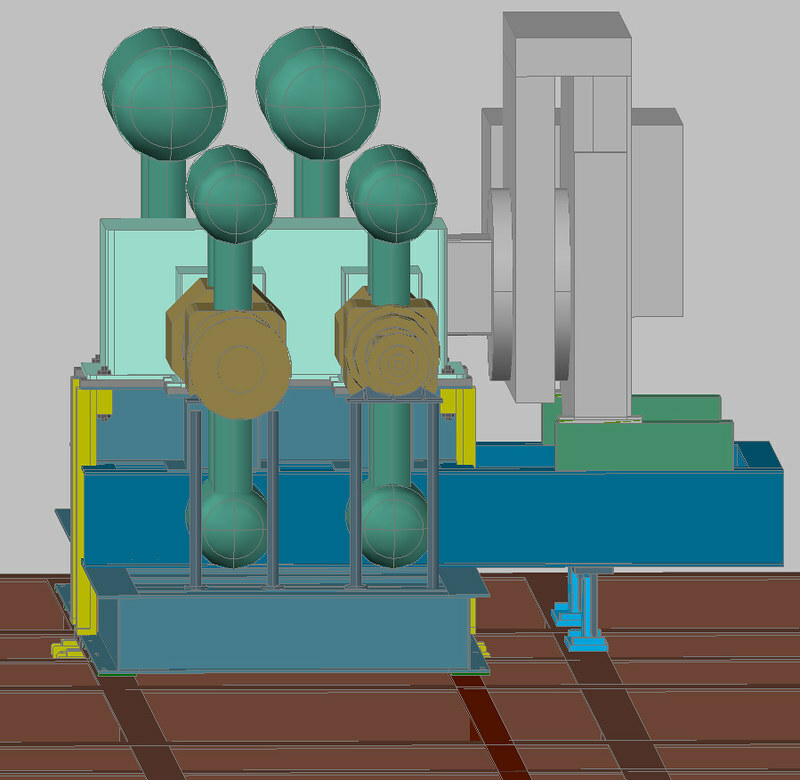 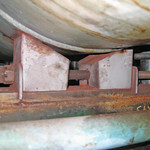 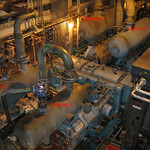 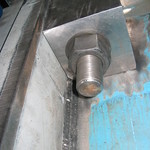 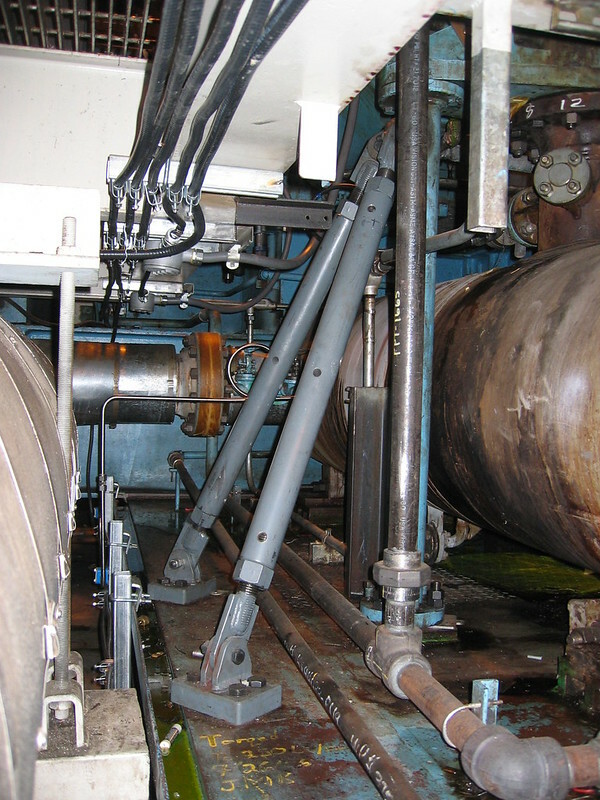 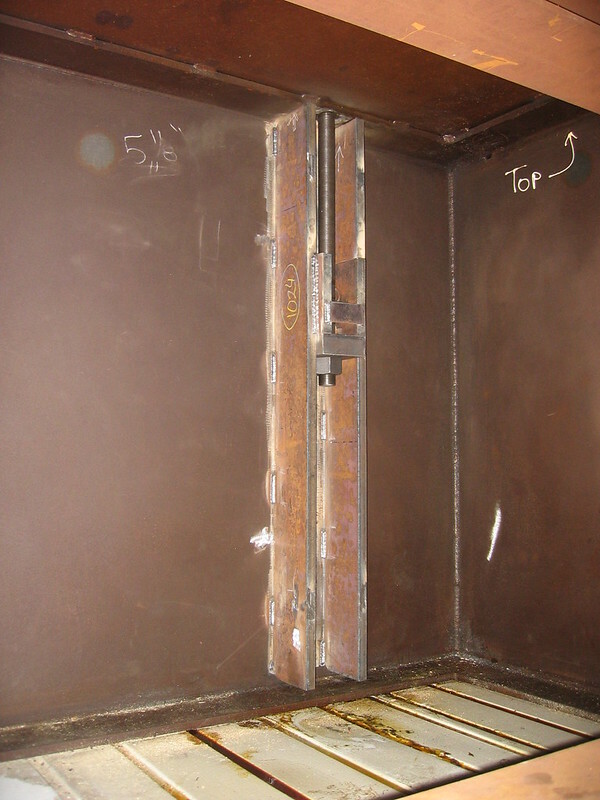 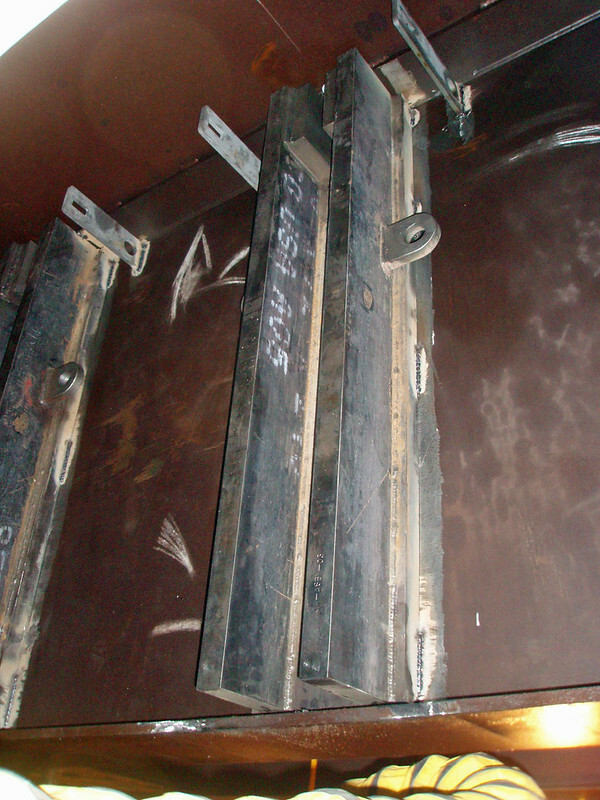 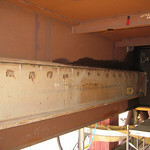 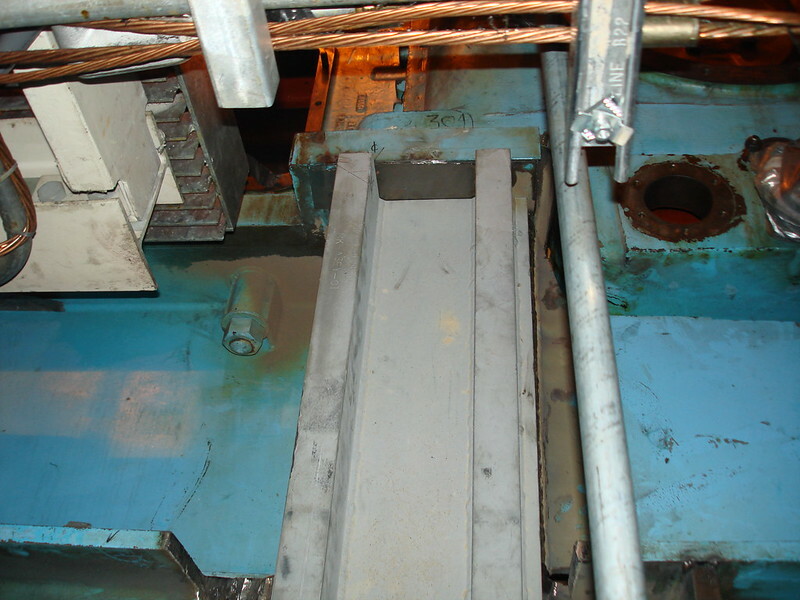 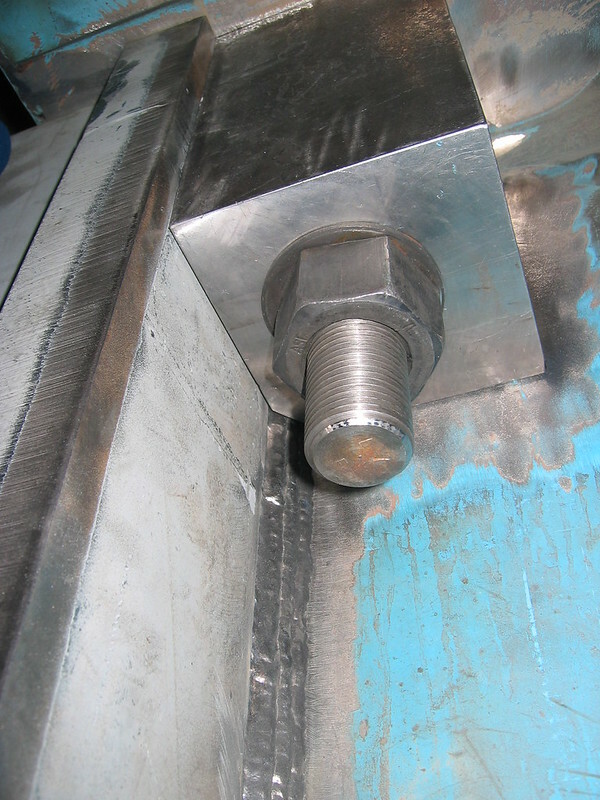 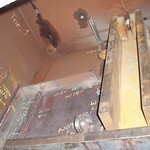 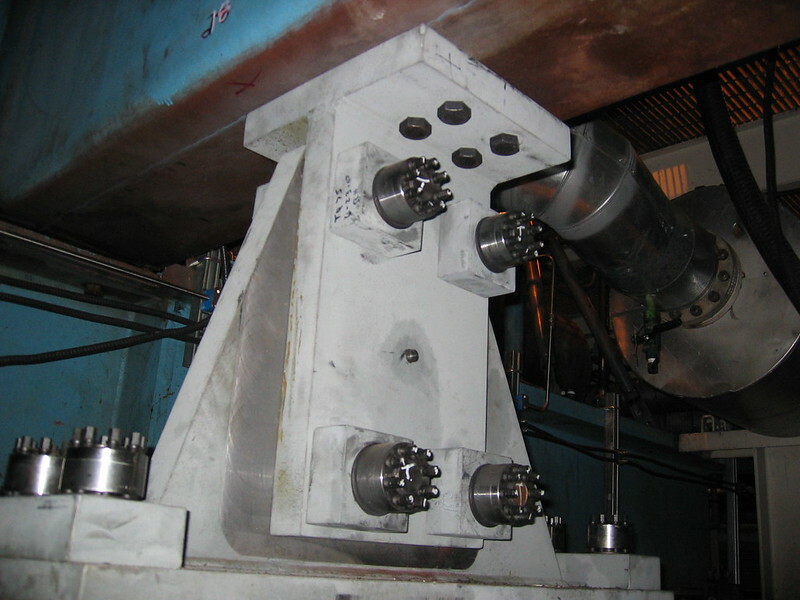 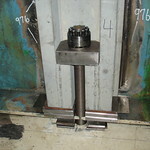 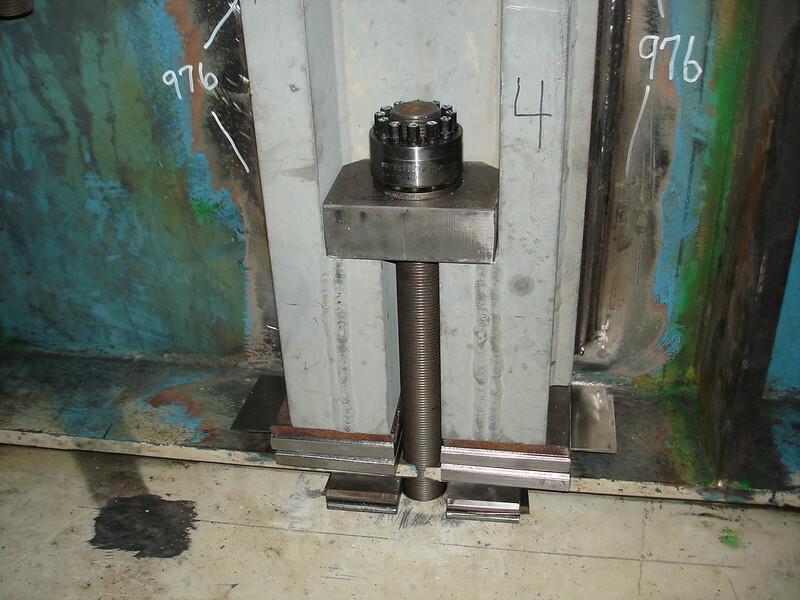 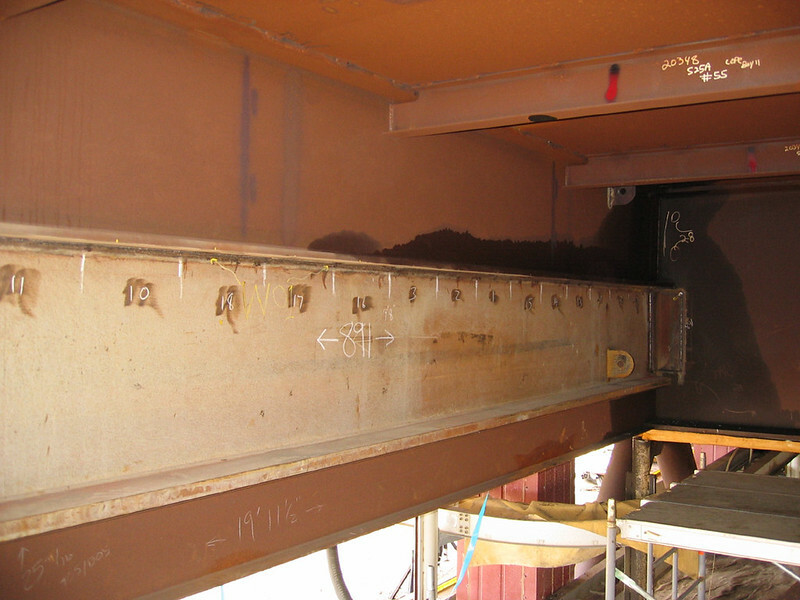 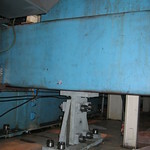 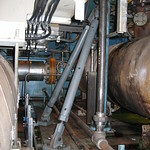 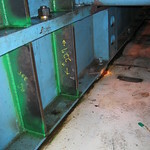 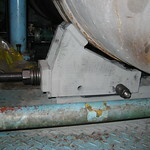 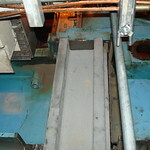 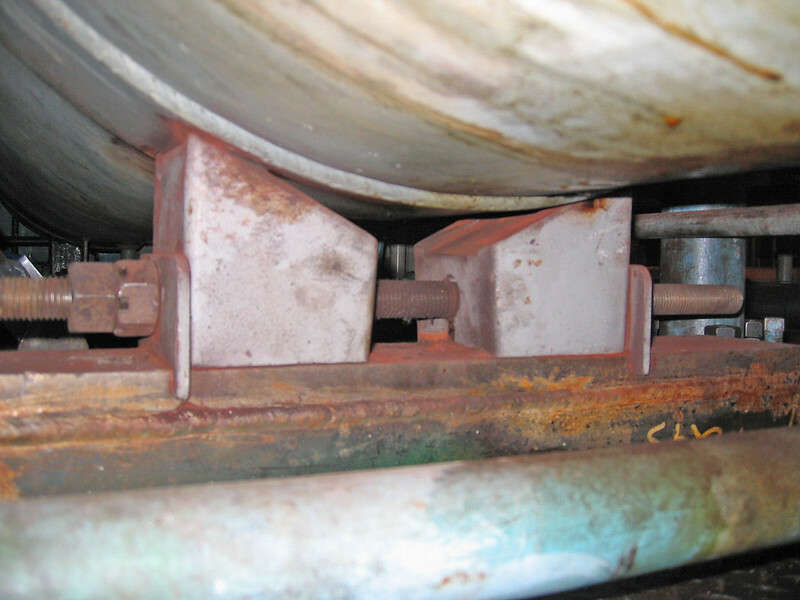 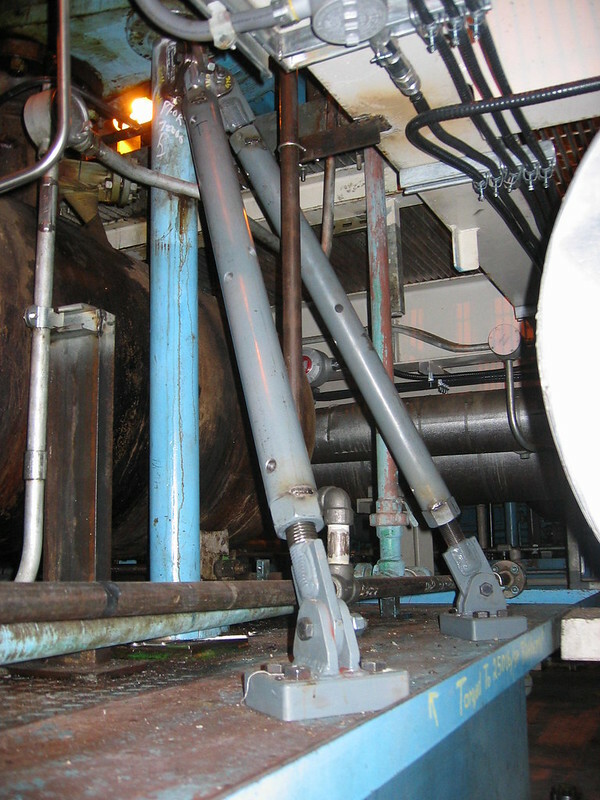 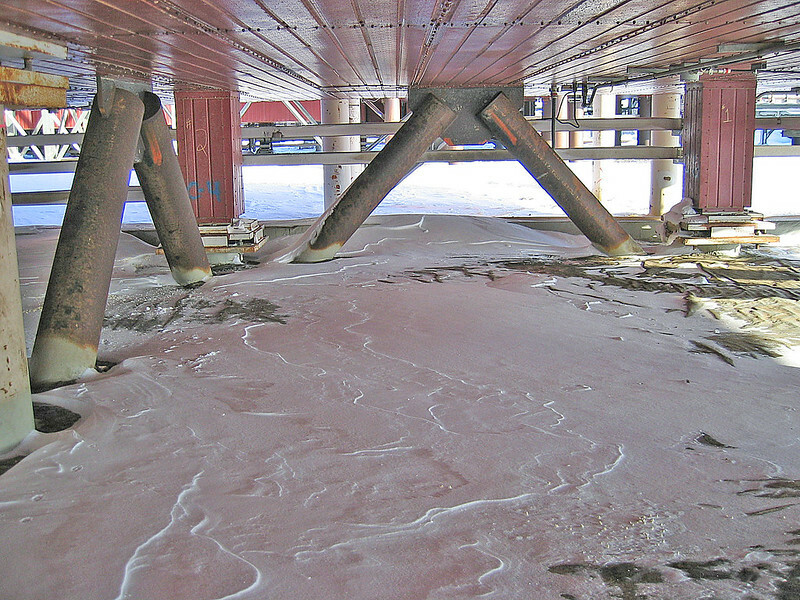 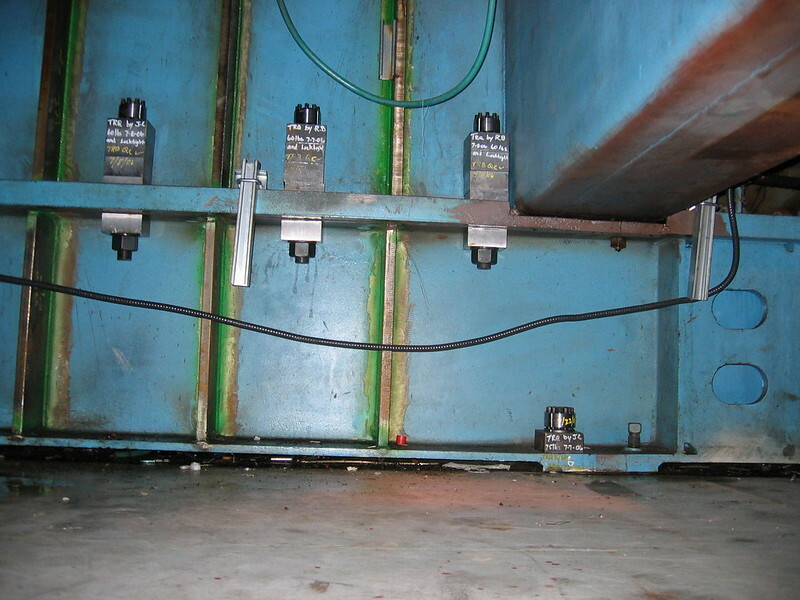 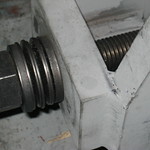 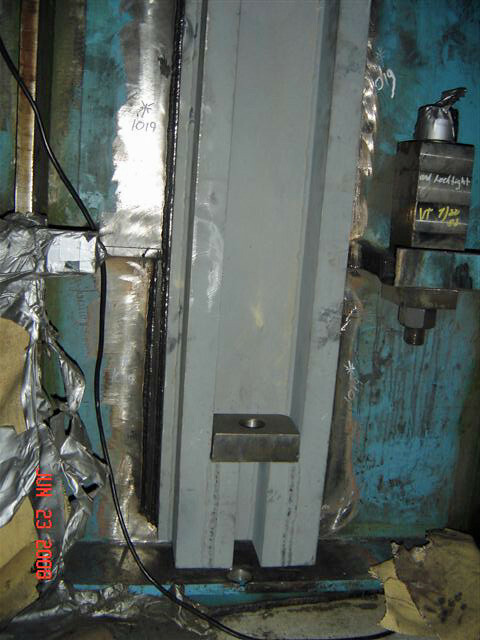 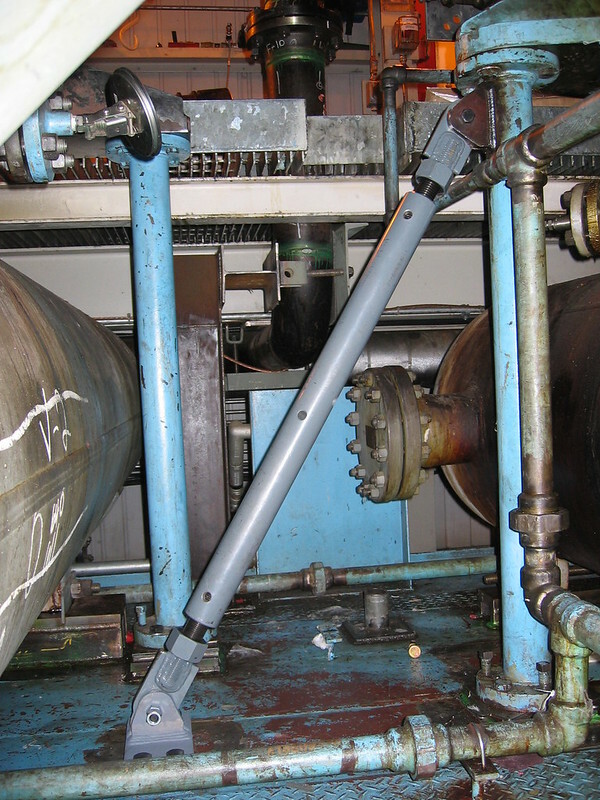 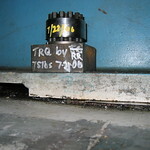 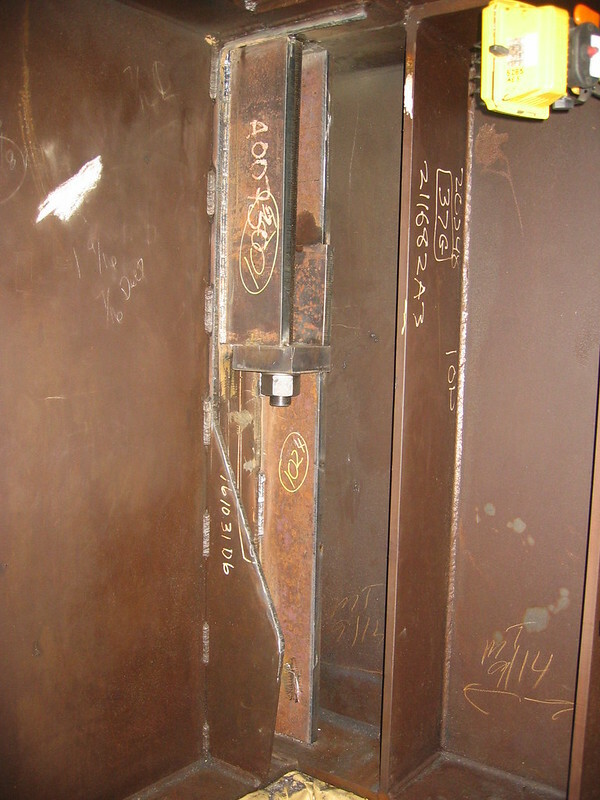 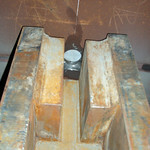 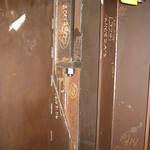 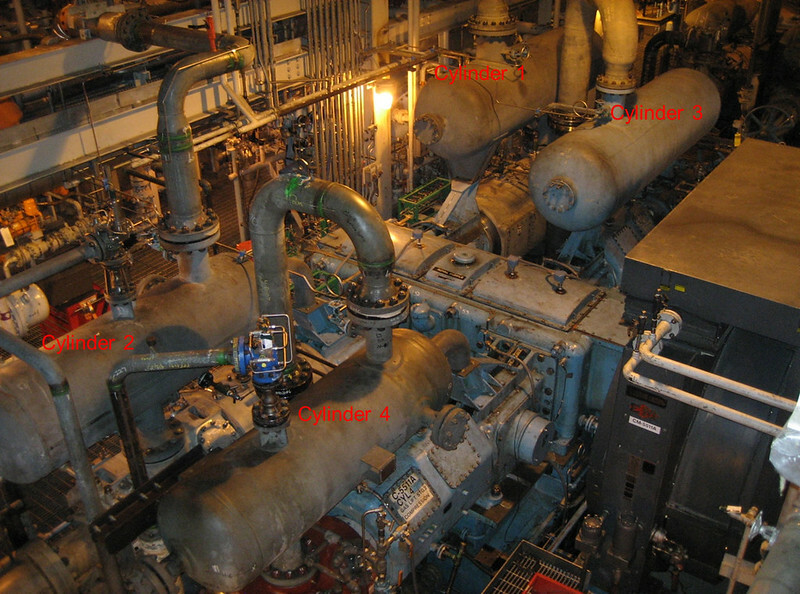 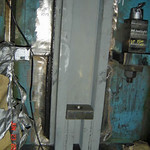 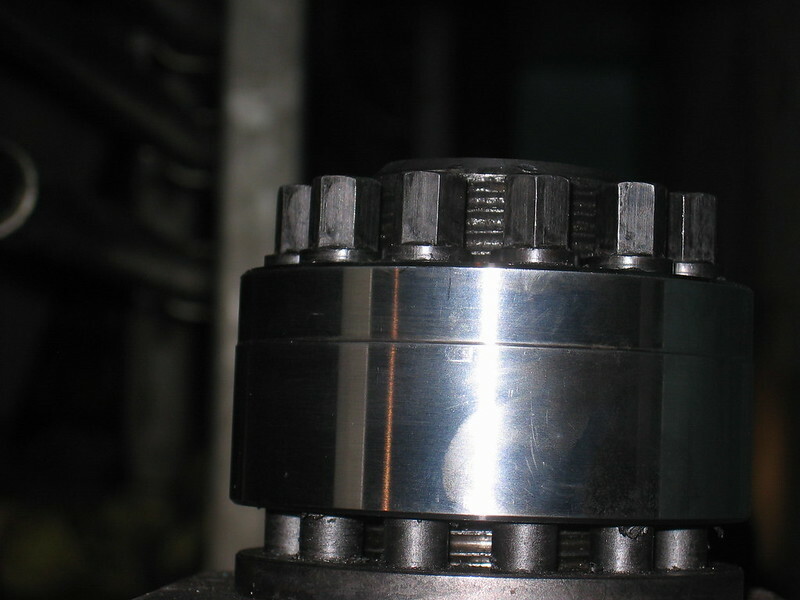 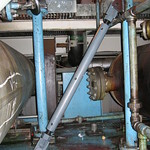 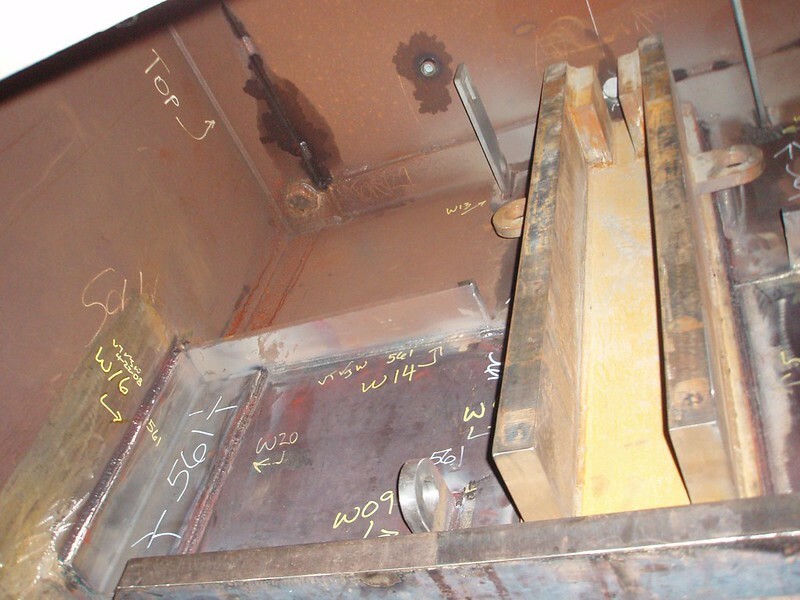 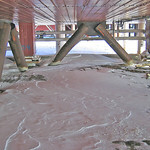 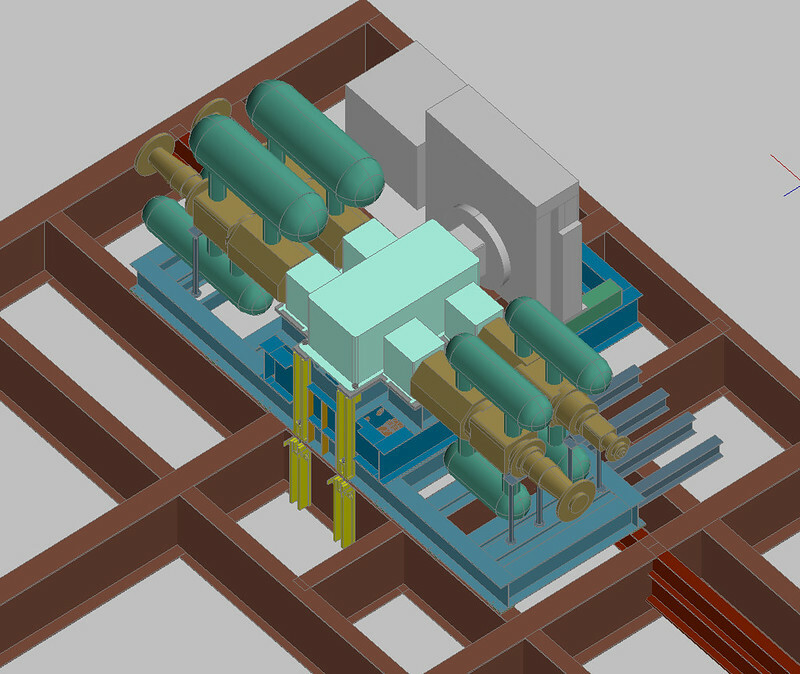 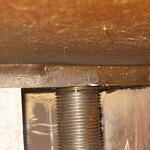 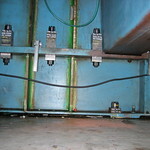 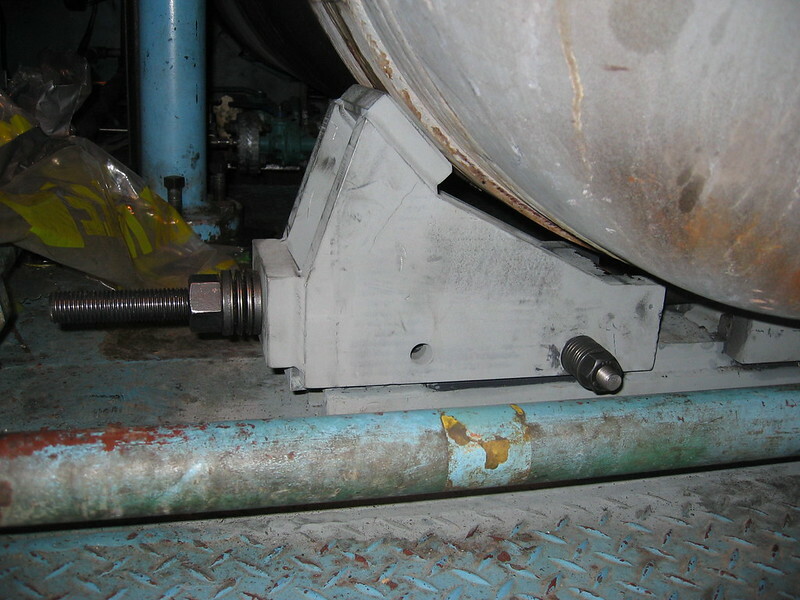 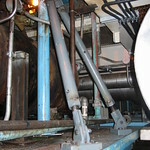 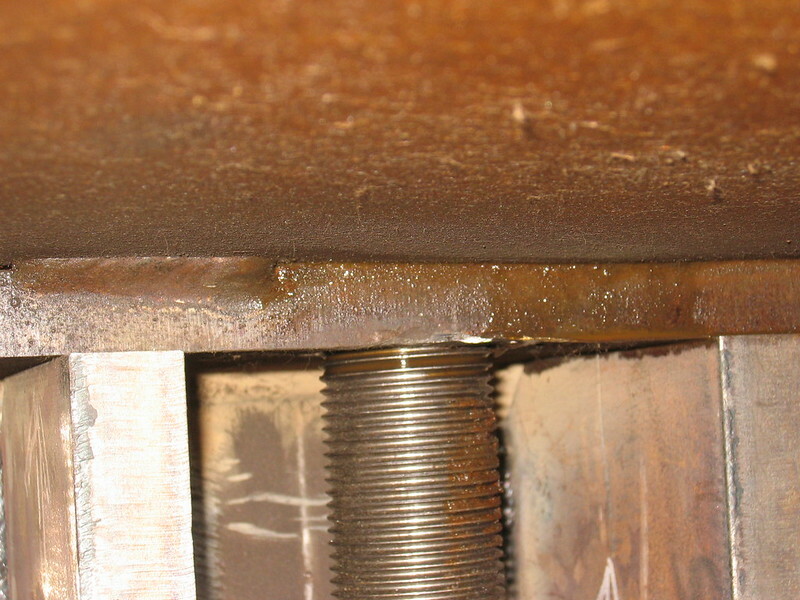 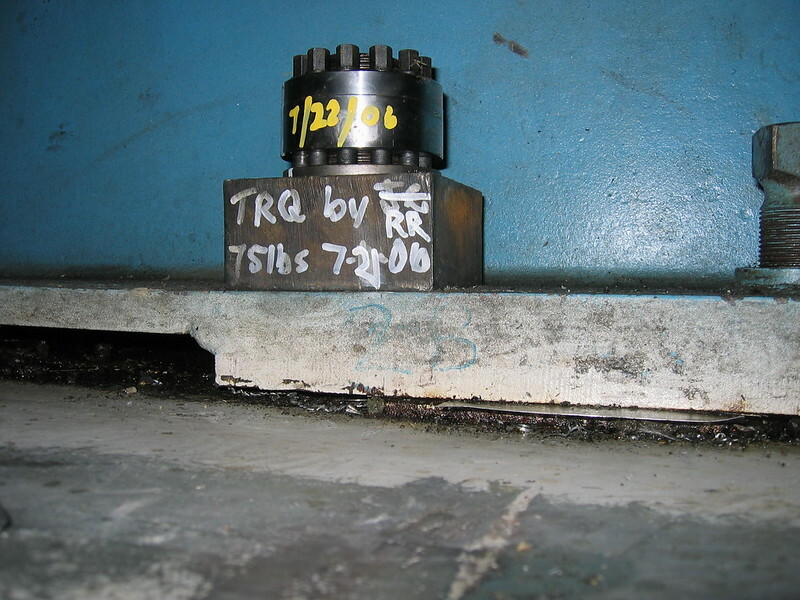 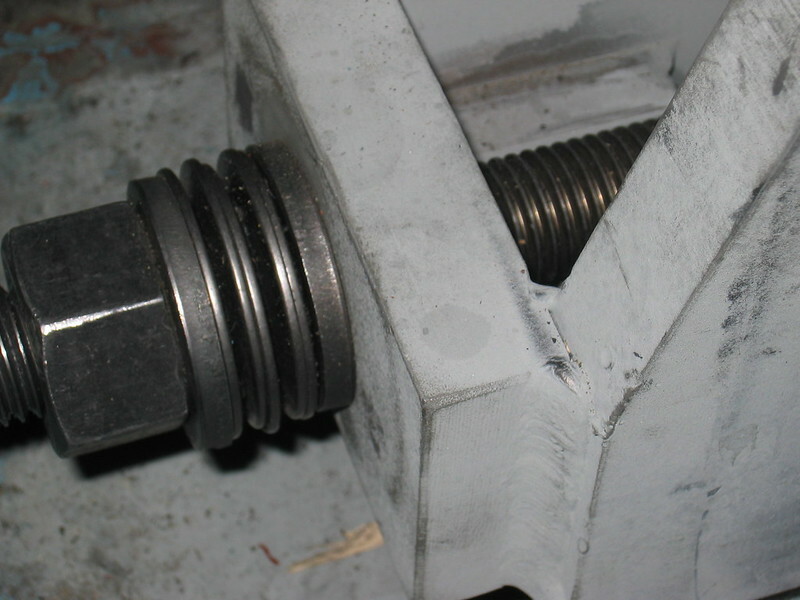 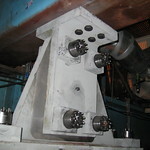 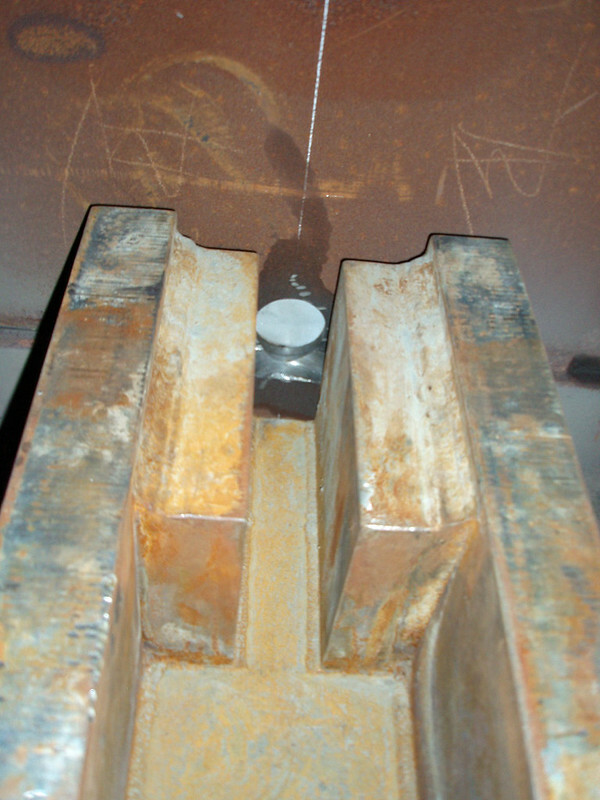 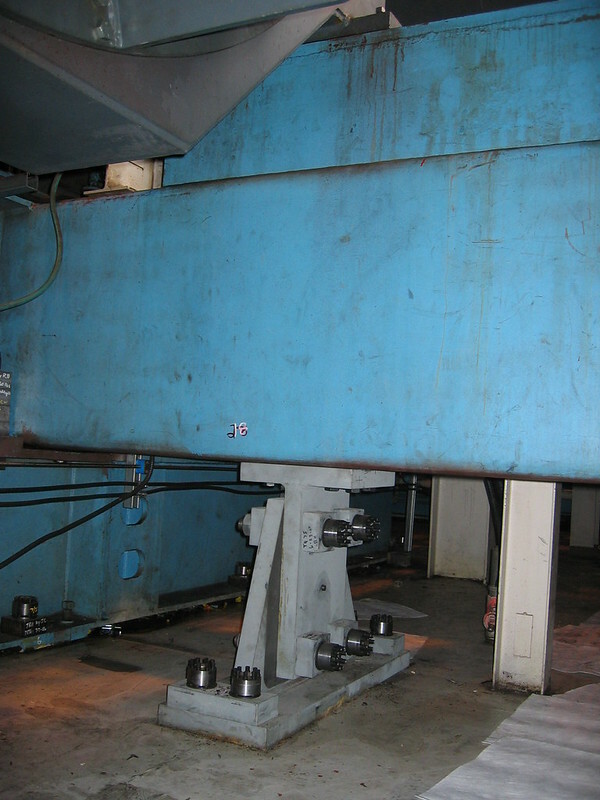 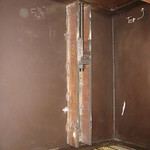 As other sources of excess vibration were identified, more localized modifications were designed and implemented, but ongoing compressor damage prevented the establishment of target levels for acceptable vibration for this installation. 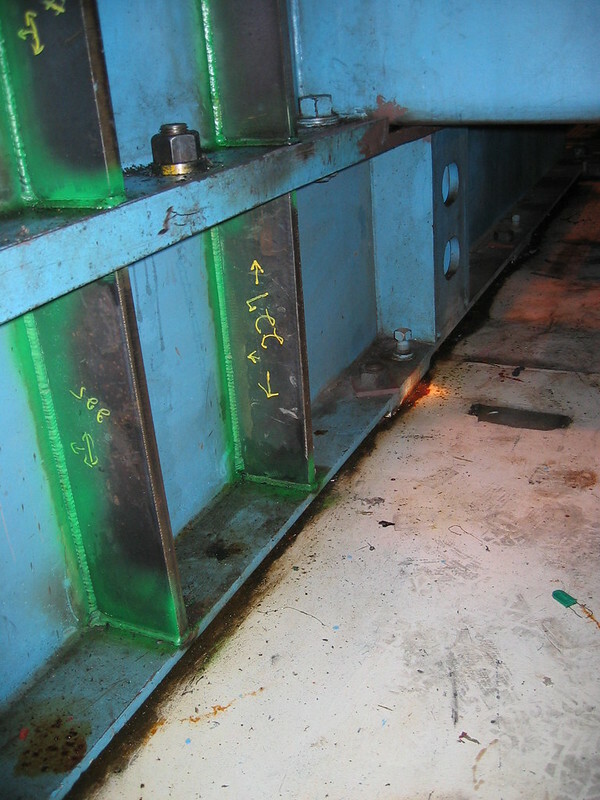 Eventually an intensive effort led to confirmation of process-related causes of failure, primarily that of liquids ingestion. 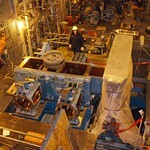 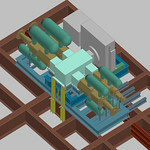 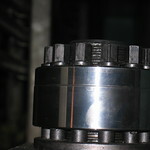 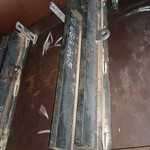 Successful service has been achieved since process upgrades were completed.